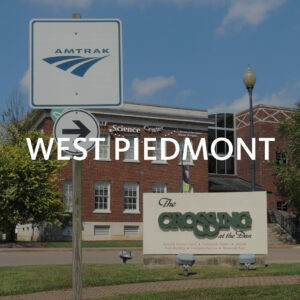 While job losses have been a problem over the past several decades in the West Piedmont Planning District, that trend is being reversed due to the region’s quality business and industrial parks, which have recently been attracting investment. Another facility is currently under development in an area of the region which currently lacks a large employment base – northern Pittsylvania County and, specifically, the Town of Hurt. The Southern Virginia Multimodal Park comprises 800 acres and once served as the home of Klopman Mills and Burlington Mills, which produced textiles at the site and employed well over 1,000 workers. 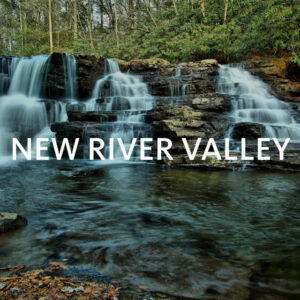 Area localities recognized the value of the abandoned site as a means to generate jobs in the northern portion of the county – an area which lacks any significant commercial activity. 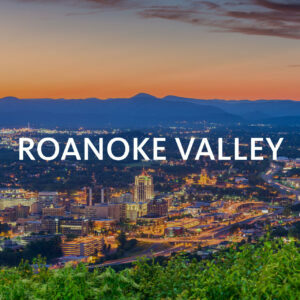 Therefore, the Staunton River Regional Industrial Facility Authority – modeled after the Regional Industrial Facility Authority (RIFA) in Danville and Pittsylvania County – was formed and had its first meeting in early 2019. The Authority comprises the governments of Pittsylvania County, the City of Danville, the Town of Hurt, and the Town of Altavista. While the site, adjacent to U.S. Route 29 Business (Main Street), currently sits vacant, several prospects have shown interest, however, work must be done to render the facility marketable. Removal of vegetation, remnants of former industrial facilities, and a derelict smokestack must take place. Progress has been made, however. 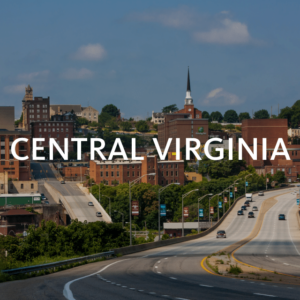 Nearly $200,000 in grant funding has been secured to prepare and market the site, which includes a Virginia Brownfields Assistance Fund grant totaling $99,800. The owners of the site have provided matching funds as well. The site’s water plant filtration plant has also been rehabilitated at this time. There are at least two proposals for the Southern Virginia Multimodal Park once it is redeveloped. One involves the development of the facility as an industrial park to accommodate small to medium-sized industrial uses. Large scale industrial development is unlikely because the area lacks the population necessary to provide an adequate workforce for such a scenario. The other is as an inland port, which would complement an existing facility in Front Royal. An inland port is essentially an inland repository for freight, which is then shipped to a port – in this case, the most likely destination would be the Port of Virginia. The site is attractive as either an inland port or an industrial park because of its multimodal qualities. A rail spur directly connects to a main Norfolk Southern Railroad line located just across the street from the facility. This would enable rail freight to be shipped on-site. Additionally, the site’s proximity to U.S. Route 29 would easily facilitate trucking either north toward Washington, D.C., south into North Carolina and points south, or east and west via U.S. Route 58 or 460, I-64, or I-66. The collaboration of the four jurisdictions as a regional authority is a testament to the commitment local officials have with regard to preparing the site for development and creating jobs. Regardless of whether the site becomes an inland port or similar facility or an industrial park, the transportation facilities in and around the facility will certainly be an asset to its future success.